Heal the root - don't just treat your symptoms! Thank you for tuning in! Enter your email and receive your free copy of my Personal Power Guidebook. Do you take on everyone else's energy? Do you have a hard time separating what is yours from what is other people's? Are you looking for tools that go beyond the standard industry basics? Get your first video lesson FREE! 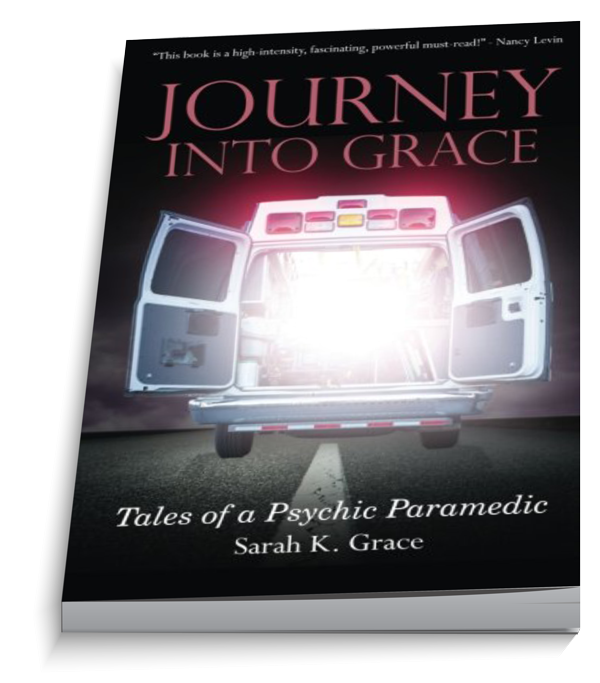 Sarah K. Grace is a powerful and dynamic individual who spent over a decade merging her career as a paramedic in some of California’s busiest 911 systems with her innate gifts as a medical intuitive and clairvoyant healer. Combining Western and Energy Medicine, Sarah spent years studying both physical and energy anatomy while applying her skills in critical settings to thousands of patients as they dealt with life and death emergencies. 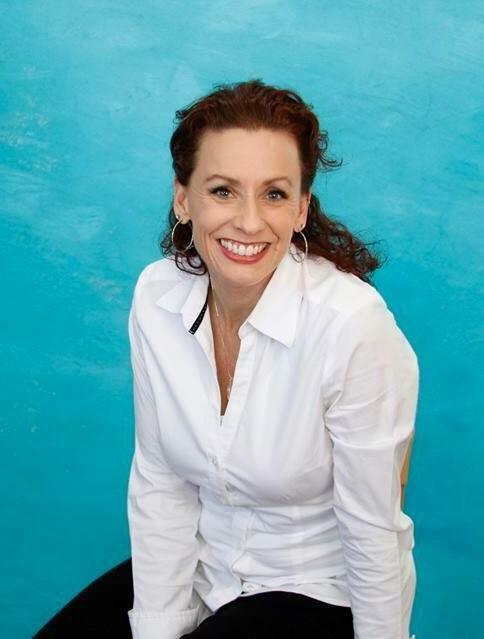 Sarah is now a sought after author, speaker, and healer who bridges western medicine with holistic healing. 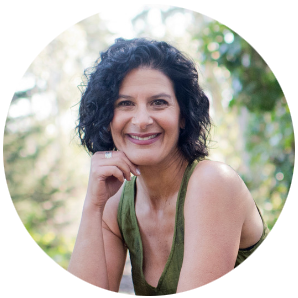 She teaches people how to heal the root of their trauma by providing step-by-step guidance and powerful healing sessions. Sarah has worked with thousands of first responders and other people worldwide as they integrate PTSD, overcome addiction, rediscover their personal power, and step into their intuitive gifts. Sarah is a vibrant person who employs quick wit and dry humor to connect with her clients. She pulls from her own experience to lead by example that full recovery from trauma and addiction is not only possible, but also that intuitive gifts can be the key to an extraordinary life. Subscribe to Sarah's email list and receive free holistic protocols to change your life for the better. "As a physician, I naturally have a highly clinical mindset. Logic and reason are imperative. After many years of practice, I realized that I could see disease and imbalance in the body as well as feel the underlying emotional trauma of my patients. Not understanding ‘why’, I began to research and was introduced to Sarah’s work. With her background as a paramedic, I trusted that she was capable of discerning fact from fantasy. During our time together I came to understand the ‘how’ and ‘why’ of my intuitive abilities, as well as ways to maximize their positive effects in my practice. Highly recommended." "Working with Sarah marked the beginning of my Spiritual Path, and since our time together my life has changed drastically for the better. I've always been sensitive to energy, but now I finally know how to deal with it. I'm no longer a victim of my past or of the energy I see and feel - instead, I am strong, clear, grounded, and excited to create a life of limitless possibility. Thank you, Sarah, for helping me through my trauma and back into my power!" "I was active duty military and a first responder. I've struggled with PTSD and didn't want to go the typical medication route. Sarah helped me through some of the worst times of my life and gave me hope. " My channel is dedicated to the personal empowerment of those living with High Sense Perception: Intuitive, Empath, Sensitive, Medical Intuitive, Clairvoyant, Psychic, and Gifted. Grounded. Raw. Real. No filter. Only the practical application of high sense perception in ways that work powerfully in this everyday reality. Would you like to THRIVE with your gifts? Come play with me! Life can be Fun and Easy! But if you do nothing, things will remain the same. Imagine feeling Safe, Supported, and Empowered to be who you truly are.